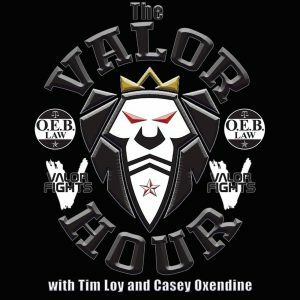 Tim Loy and Casey Oxendine are joined this week by Mark Laws and Billy Swanson to recap last week’s Valor Fights 49: Fight Night at the Shed. 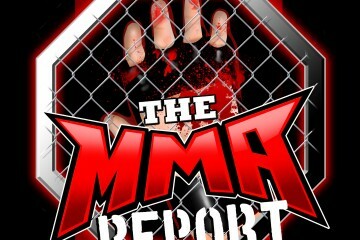 Along with recapping the fight card and previewing Saturday’s Bellator 149, the crew talks about the judging criteria in mixed martial arts competition. In the opening round of this week’s podcast, the guys get straight into the recap of Valor Fights 49: Fight Night at the Shed. They breakdown the entire fight card and offer up their thoughts on how the fights went down. Following their recap of Valor Fights 49, they preview Saturday’s Bellator 198: Fedor vs. Mir, and Tim answers listener questions during the weekly Q&A segment. Then it’s on to the main event as Tim, Casey, Mark, and Billy have a debate about the current state of mixed martial arts judging criteria and each offer up their unique view on this topic.